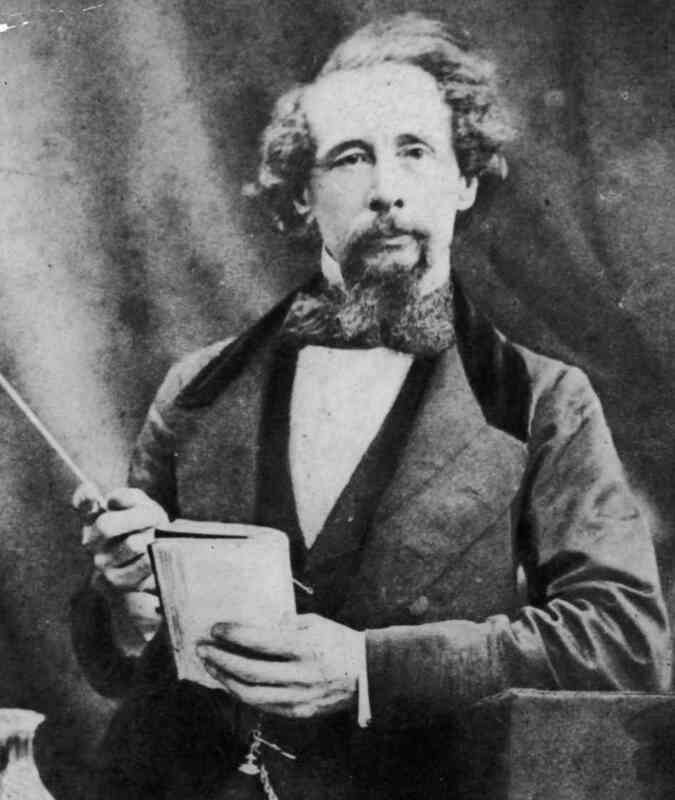 These 10 Famous Authors Had Regular Day Jobs! Planning to write a book, but the job coming in the way? Let the pros show you how. Long before they became the world class raconteurs we know them to be, and had all the success, fame and money, these authors had normal day jobs to support themselves. As they say art imitates life, many of their writings and incidents in the books were inspired by their jobs. While most authors left their jobs after becoming successful authors, some of them even kept the jobs along with their publishing career. In no particular order here’s a list of some famous authors, and their jobs. 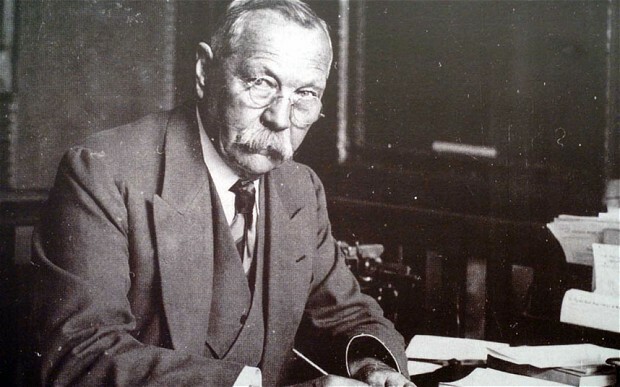 Sir Arthur Conan Doyle is known all over the world as the creator of one of the most famous fictional characters in English literature, the master detective Sherlock Holmes, but he was much more than the originator of modern detective literature. He was a man of many talents and pursuits: a medical doctor, multi-talented sportsman, prolific and excellent storyteller, keen patriot and a staunch imperialist, as well as a campaigner against miscarriages of justice. Having studied medicine, he worked as a medical assistant, as a ship’s surgeon, did an opthalmagoy course in Germany and opened an eye clinic back in London. However, as he wrote in his Memories and Adventures, “not one single patient had entered the threshold of my room.” Having no patients he had plenty of time to reconsider his career, and eventually, he decided to undergo a significant metamorphosis from doctor to writer. 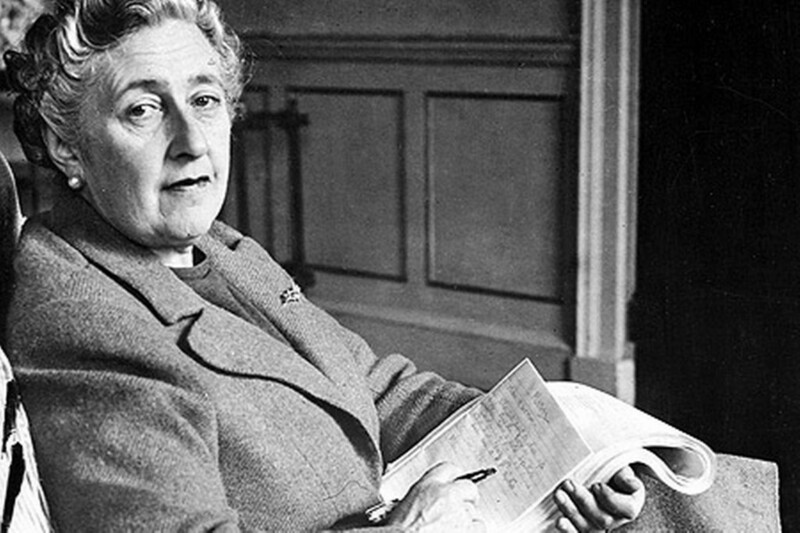 When the UK declared war on Germany in 1914, Agatha Christie quickly joined the Voluntary Aid Detachment and spent the next four years attending injured troops at a military hospital in Torquay, Devon. Following two years of unpaid work, in 1917 Christie qualified as an apothecaries’ assistant and received an annual wage of £16 (equivalent to around $1300/£800 today) until the end of the War. She later drew on her knowledge of pharmaceuticals in many of her novels, the first of which, Hercule Poirot’s Mysterious Affair At Styles, was published in America in 1920, and in the UK in 1921. 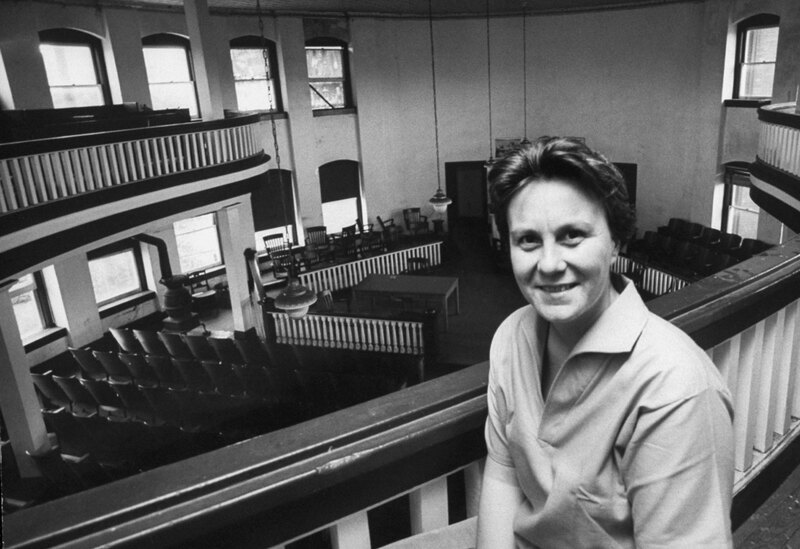 Having dropped out of a law degree at the University of Alabama, a 23-year-old Harper Lee moved to New York in 1949 hoping to pursue a career as a writer. To pay her way she worked as a ticket agent for Eastern Airlines and BOAC (the precursor to British Airways), writing various articles and short stories in her spare time. In 1956, the Broadway lyricist and composer Michael Brown, whom Lee had met through her childhood friend Truman Capote, gave her one year’s wages as a Christmas present, along with a note reading, “You have one year off to write whatever you please.” A year later, she handed her agent the first draft of To Kill A Mockingbird. 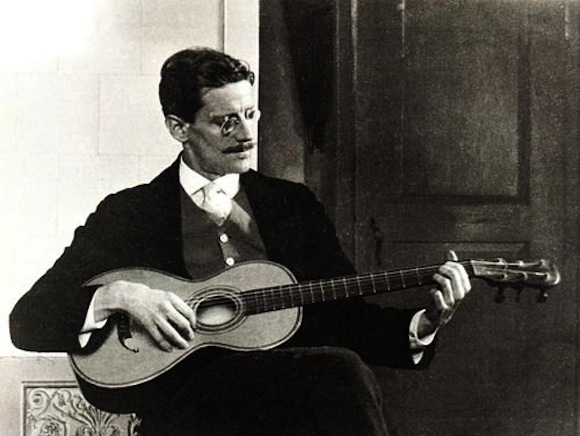 After abandoning a medical degree, working as a singer and a pianist, and teaching English in Croatia and Italy, in December 1909 James Joyce and his long-term partner (and eventual wife) Nora Barnacle returned to Ireland to open Dublin’s first cinema, The Volta. The business collapsed the following year when Joyce returned to his teaching on the continent, but continued writing short fiction in his spare time. After several years of revisions and struggling to find a publisher, his first major work,Dubliners, was published in 1914. 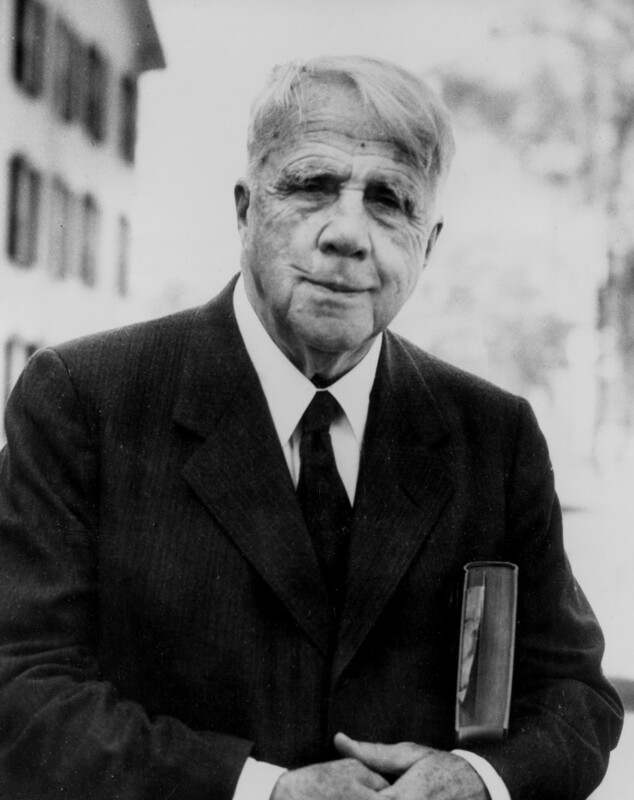 The American poet and four-time Pulitzer Prize winner Robert Frost dropped out of his Ivy League education at Dartmouth College, New Hampshire, after two months and returned home to Lawrence, Massachusetts, where he took a job as a teacher and classroom assistant. He was working in a light-bulb filament factory when he sold his first poem, “My Butterfly: An Elegy,” in 1894. 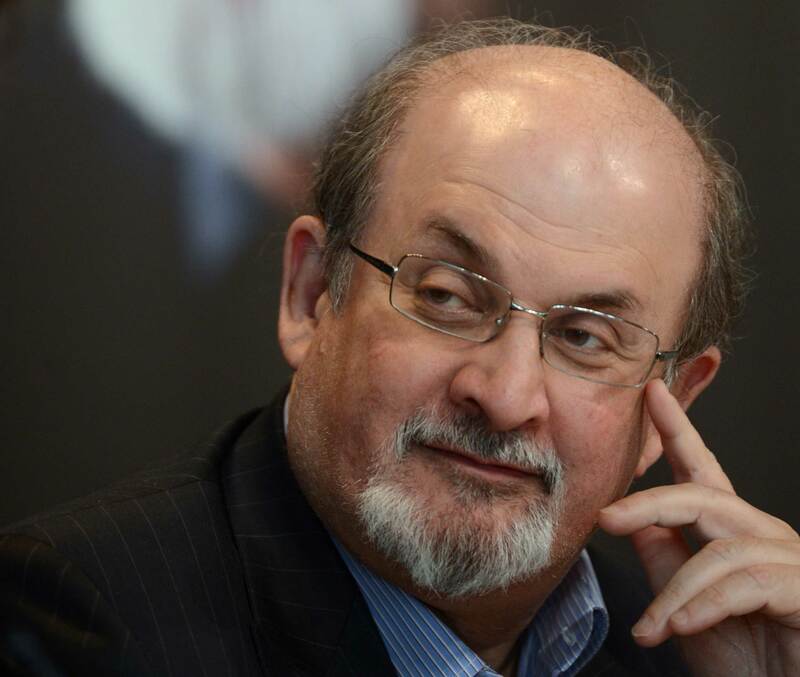 Rushdie’s first career was as a copywriter, working for the advertising agency Ogilvy & Mather, where he came up with “irresistibubble” for Aero and “Naughty but Nice” for cream cakes, and for the agency Ayer Barker, for whom he wrote the memorable line “That’ll do nicely” for American Express. It was while he was at Ogilvy that he wrote the Booker prize winning Midnight’s Children, before becoming a full-time writer. After graduating from high school in 1941, Joseph Heller worked as a blacksmith’s apprentice before enlisting in the US Army Air Corps the following year. 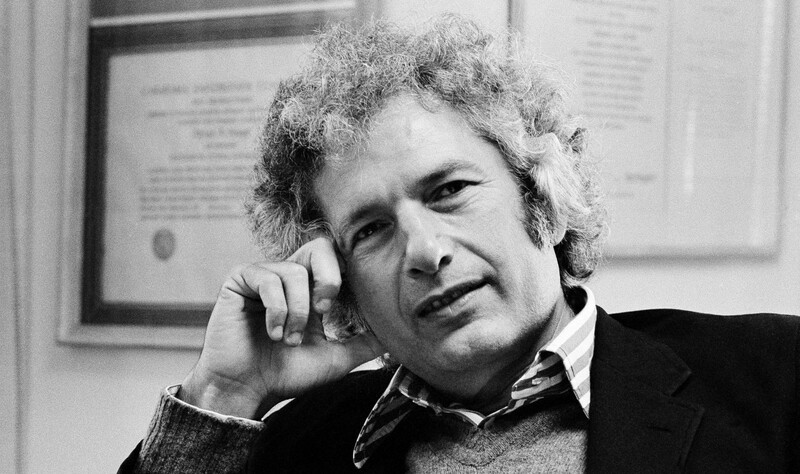 After the war, he returned to study English at the University of Southern California, and in 1949 received an MA from Columbia University. Over the next decade he taught composition, fiction and dramatic writing at various schools and colleges across the country, before taking a job at an advertising agency and writing in his spare time. He wrote the first chapter of Catch-22 in one week in 1953, but took another eight years for him to finish the entire book. Before he was a bestselling author, he worked as a children’s hospital chaplain. Green has said that he wasn’t a very good chaplain. 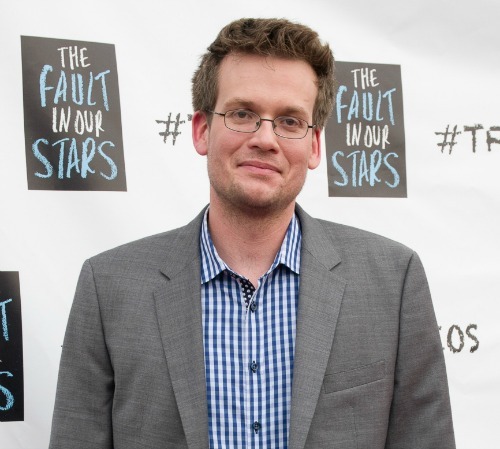 He intended to become an Episcopal priest, but his experiences of working in a hospital with children suffering from life-threatening illnesses inspired him to become an author, and later to writeThe Fault in Our Stars. Hard to tell that the creator of the highest books in the history and one of the richest women in the world today has had a humble upbringing, has dealth with unemployement and has held teaching and research jobs for years before her big success. After the position of Head Girl at Wyedean School and College, JK Rowling graduated from the University of Exeter with a BA in French and Classics, and then worked as a researcher for Amnesty International. 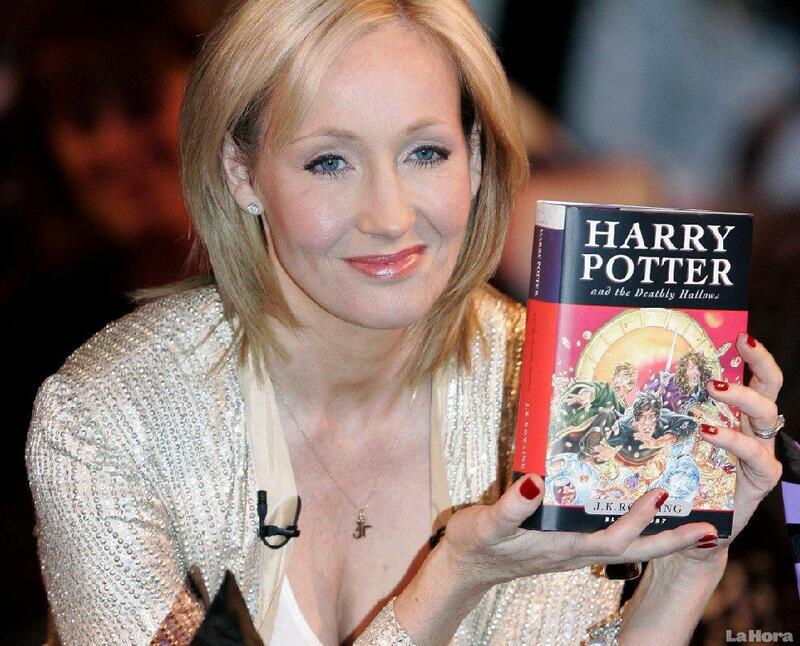 While she’d begun work on Harry Potter, she also went to Portugal and taught in universities.